kkTrg-zlpmDYP_bho1NKLnEUrXg A Student CRNA Blog: Susan Komen "Race for the Cure"
Susan Komen "Race for the Cure"
We all have, personally or through someone we know, have dealt with the harsh reality of cancer and the pain and struggle that those effected by it have to endure everyday in an attempt to overcome cancer. 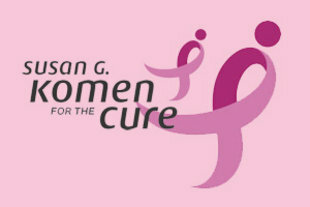 I, along with my fellow SRNA classmates are racing for the cure on Oct 9th 2011. Please show you care and support for this cause and make a donation!! We can overcome! Please follow the link to Donate. Thank You!